Saskatchewan's government expects to have a climate change plan made public within a couple of weeks, while it has become clear that the federal government will not force a carbon tax on Saskatchewan at the beginning of 2018. The federal government has said it would impose a carbon tax if the province does not introduce its own plan by 2018. 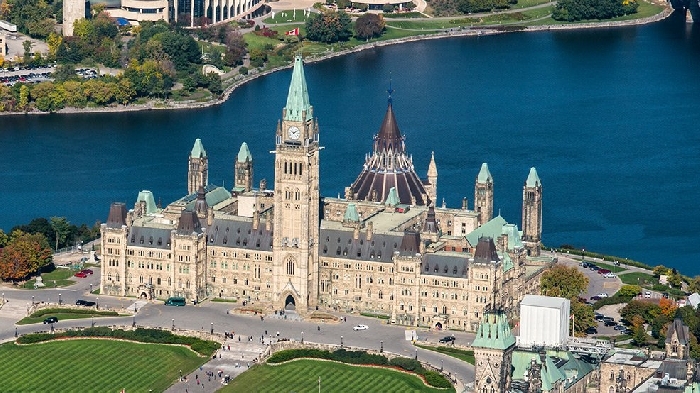 Ottawa’s pitch would put in place a “floor price” of $10 a tonne on carbon pollution. But with 2018 fast approaching, Regina-Wascana MP Ralph Goodale said last week he is unaware of any draft legislation that would impose a carbon levy on Saskatchewan by Jan. 1. Saskatchewan remains the only province without a carbon pricing plan. Environment Minister Dustin Duncan said the government will move ahead with its own plan to address climate change without a carbon tax.